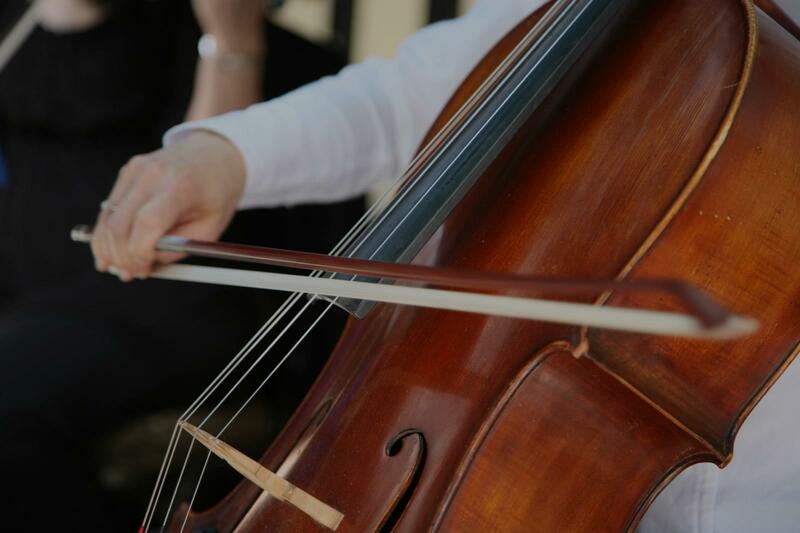 Find the perfect teacher or instructor in Green Valley South for private cello lessons in your home or in their studio. I could procure a Cello to teach from. If you are looking for a modern cello education look no further. Daniel has an expansive extended skillset to offer his students and can support everything from a traditional classical training to a student interested in playing the blues. "Mark is very observant; he saw right away my strong points and where I need help. Very polite, very courteous, what a gentleman." "My son has really enjoyed his lessons and is learning something new in each one." "Goes the extra mile, and helps with all your weaknesses! Looking forward to my next lesson!"